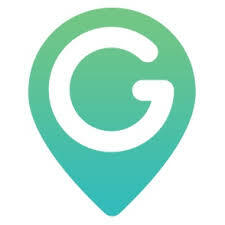 GeoZilla is working with the phone's geocoding system to provide the street address of your location. If the internet connection is slow or the map provider can't provide us with an accurate address, we show an 'Unknown Address' message instead of showing latitude and longitude. In most cases, updating location helps to clarify the location address.